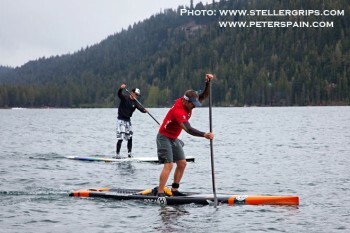 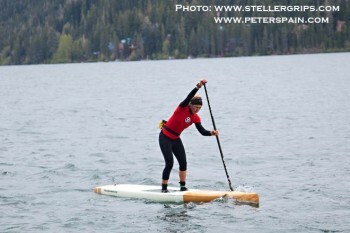 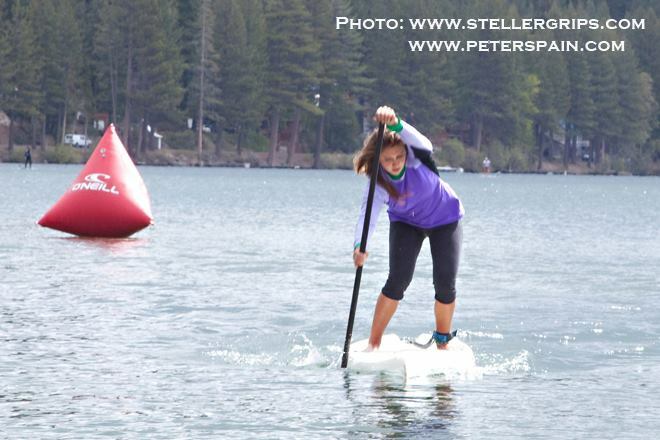 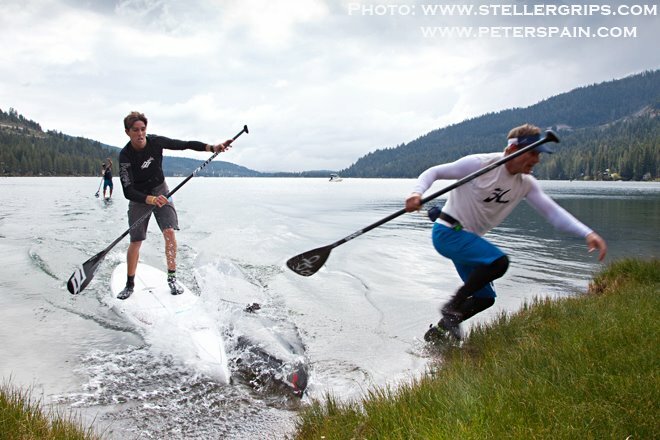 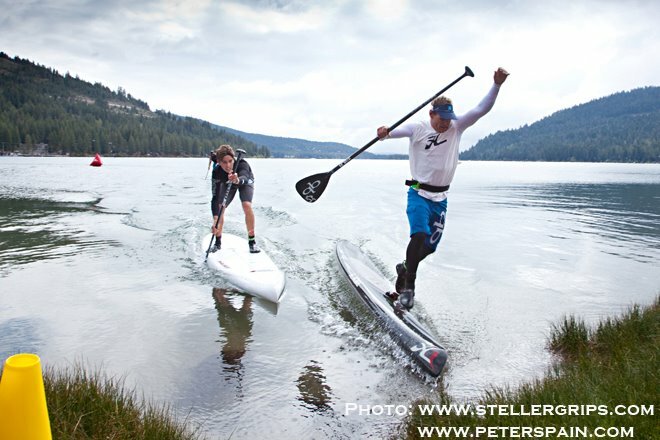 Check out the action from Lake Tahoe on the weekend, which hosted the first of the 2012 O’Neill Tahoe Cup SUP Race Series events, the Donner Lake Memorial Paddle. In true Tahoe fashion conditions were very fresh, with plenty of booties and long johns on display (and some snow cover on the surrounding mountains, just for good measure). 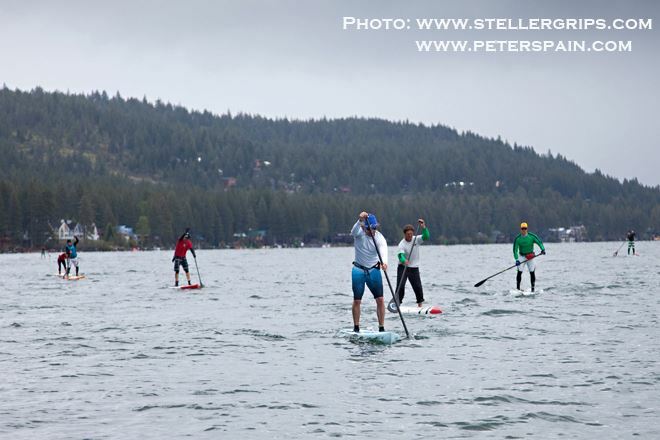 The race saw a solid turnout with 68 paddlers crossing the finish line. 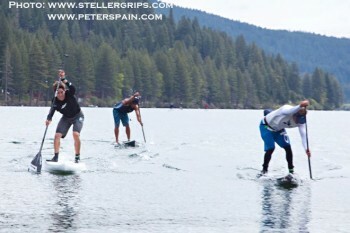 It was a super tight battle for victory in the men’s race, with Rob Rojas, Kody Kerbox and Jay Wild sharing the lead the whole race. 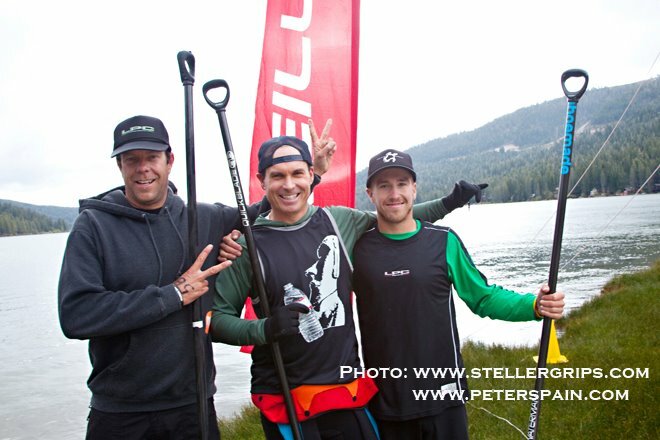 In the end it was a sprint to the finish with Jay Wild snagging the narrowest of victories over Kody Kerbox and Rob Rojas in third. 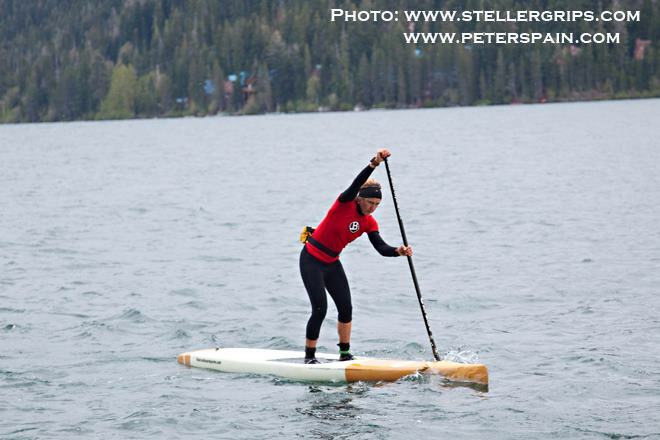 Meanwhile Jen Fuller dominated the women’s race to claim the win (and beat two-thirds of the men’s field in the process). Scroll down past the pics for the full race results. 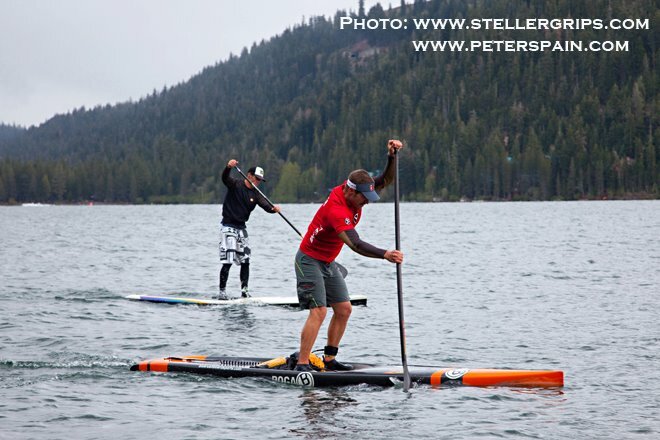 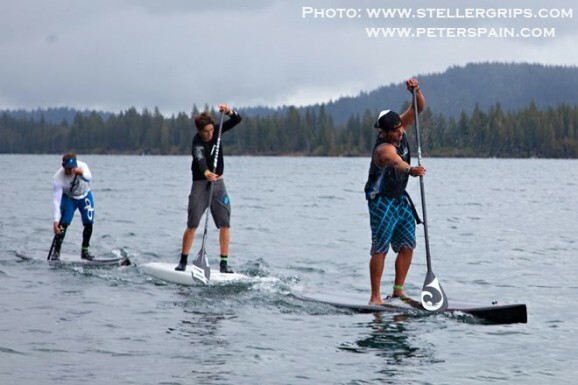 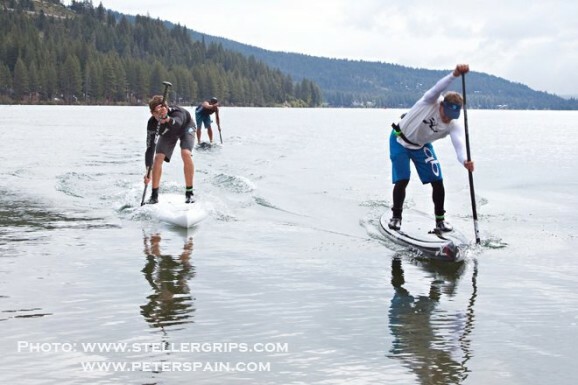 There’s plenty of SUP racing action happening in Northern California this year – just check out our calendar to find the next Stand Up Paddle Races @ Lake Tahoe.